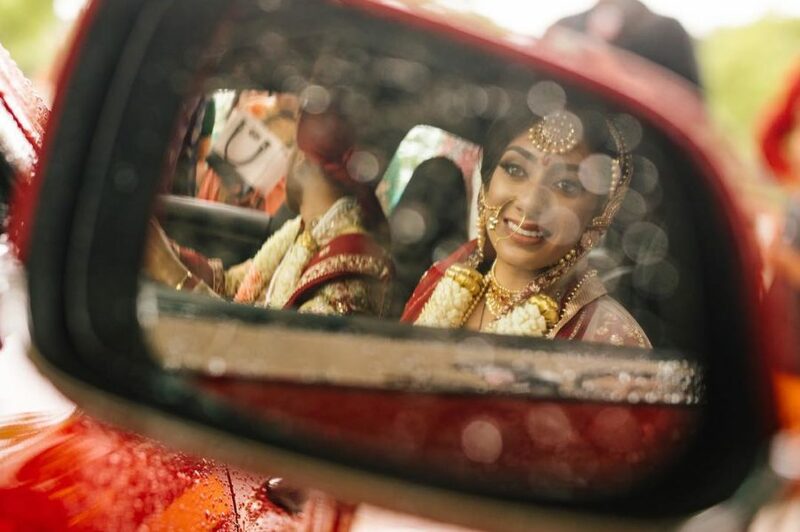 Check out the highlights from the beautiful Hindi & Sikh Wedding of Sonia & Surya at Regency at Dominion Valley in Haymarket, VA. The wedding featured a live Brass Band Baraat by Brass Baraat. The Regency at Dominion is an award-winning club wedding location with stunning surroundings. The event was beautifully decorated in floral by The Moments by Fakhra Khalid.